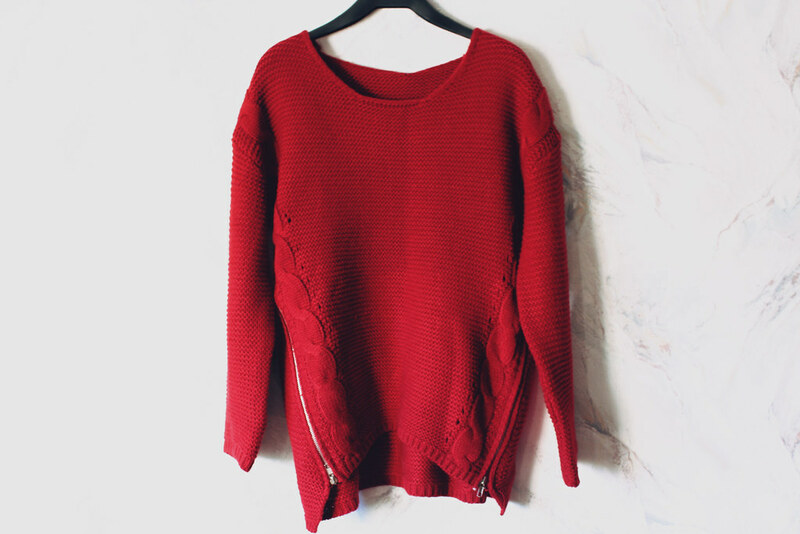 This is actually the first red sweater I have in my closet! Honestly, I don’t have a lot of clothes that are red, because sometimes I find the color very intimidating! Though, I do like this sweater a lot, especially because of the zipper detailing + the cable knit line on the bottom of it- I think they did a great job on spicing up an ordinary sweater! 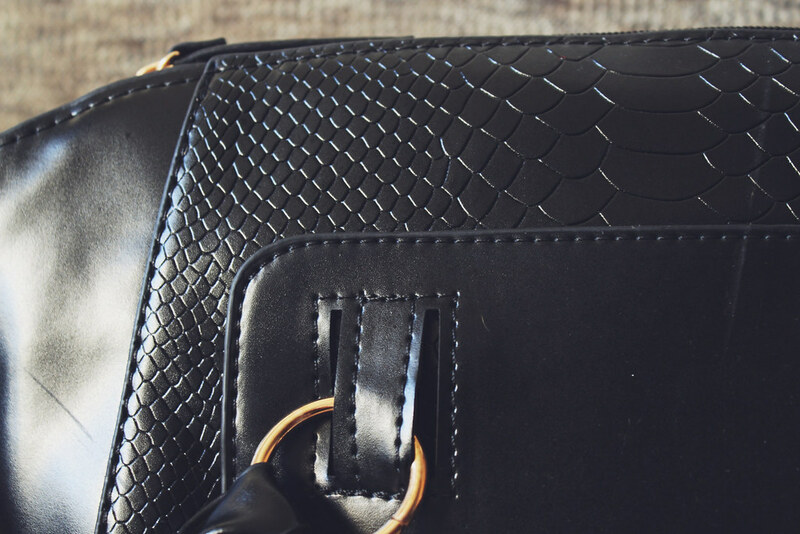 I have been eyeing this bag for a while actually! Mostly because of the awesome fake crocodile skin pattern & the fact that it costs only 12 dollars! I usually don’t like when items are only made of crocodile skin (fake of course, I couldn’t even imagine having something from a real crocodile! It is just too wrong on so many levels), but I like it on this bag, because the print is very subtle and makes the bag more interesting! Love your new things, especially the red sweater (I'm obsessed with everything red) 🙂 The jacket is pretty cool too! 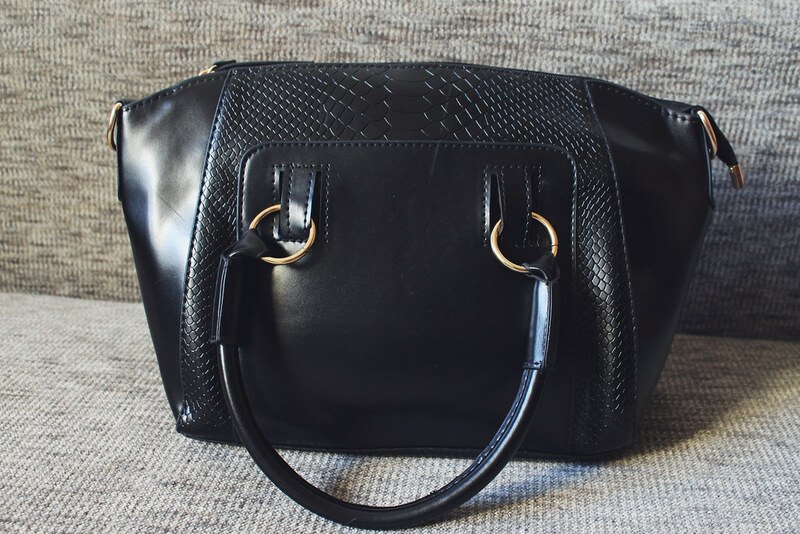 I ordered the same bag (with crocodile skin pattern) from Sammydress 2 weeks ago and I can't wait for it to arrive! Have a nice Sunday, Maddie! I love the elephant bag! It is so so cute ! and the red sweater will look amazing on you I'm sure ! 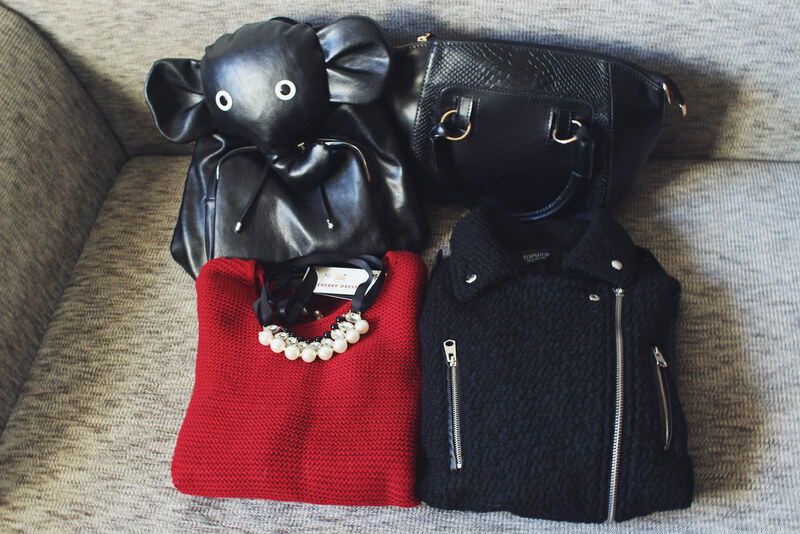 That elephant bag is soooo cute, that jacket is to die for, as well as that necklace. So much lovely items! I love the elephant bag, so cute! 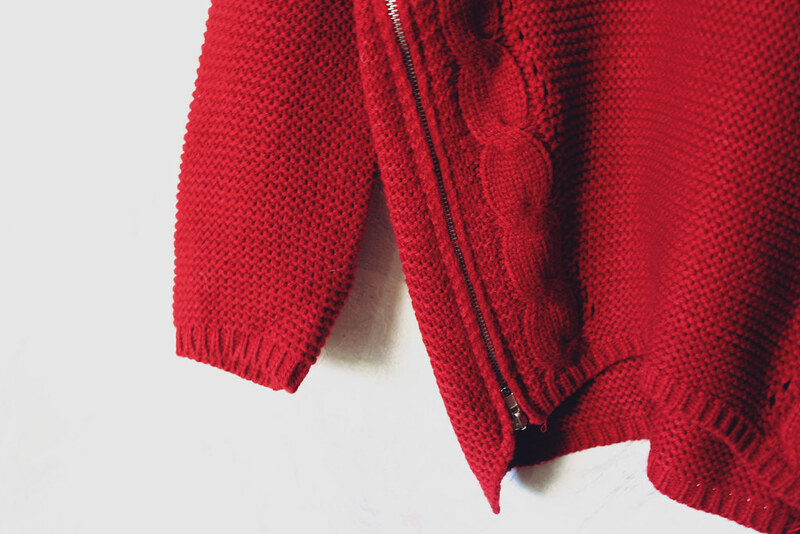 <3 the red sweater is very nice as well as the jacket. Can't wait for your outfit photo's with these items! especialy the elephant bag! Can't wait to see an outfit post. Exceptional new buys Maddie, how cute is that backpack! I love the dazzling necklace and the jacket is the epitome of chic! The black jacket and the red sweater are amazing!! I'm waiting to see you with this pieces in a look, dear! Love the red sweater with the zips and the necklace is gorgeous ! 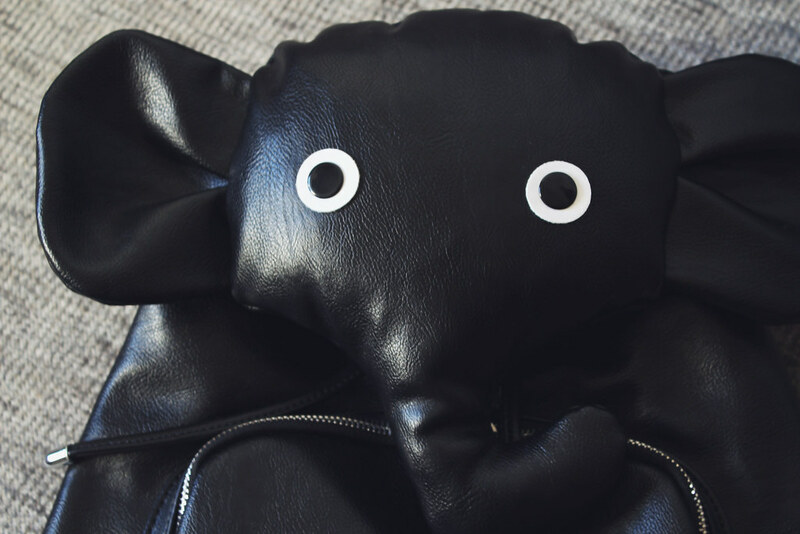 Oh my gosh, the elephant bag is the cutest thing! Can't wait to see the outfit photos with it, just adorable! 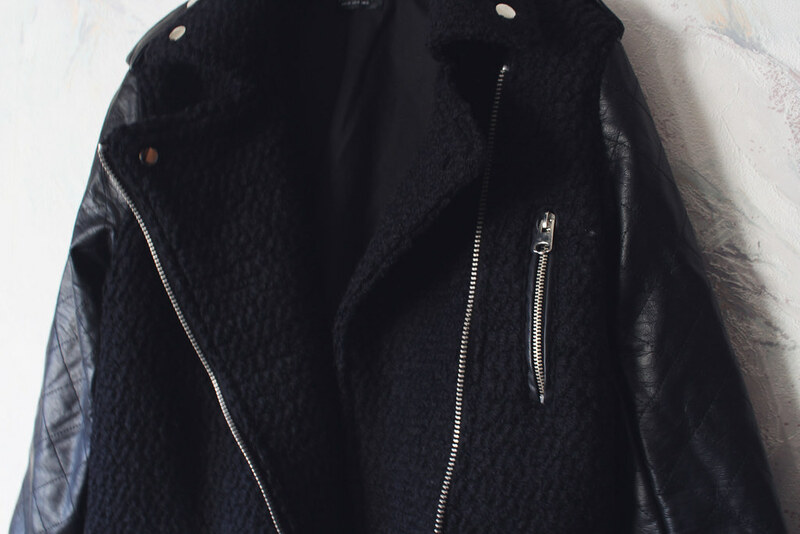 Love the jacket too, I want something similar, but I'm not allowing myself to buy any more jackets until I get rid of a couple I already own, because I have far too many! everything is amazing, dear! love the pearls, the bag, the red sweater!! such gorgeous pieces! I've actually been considering getting that sweater!! 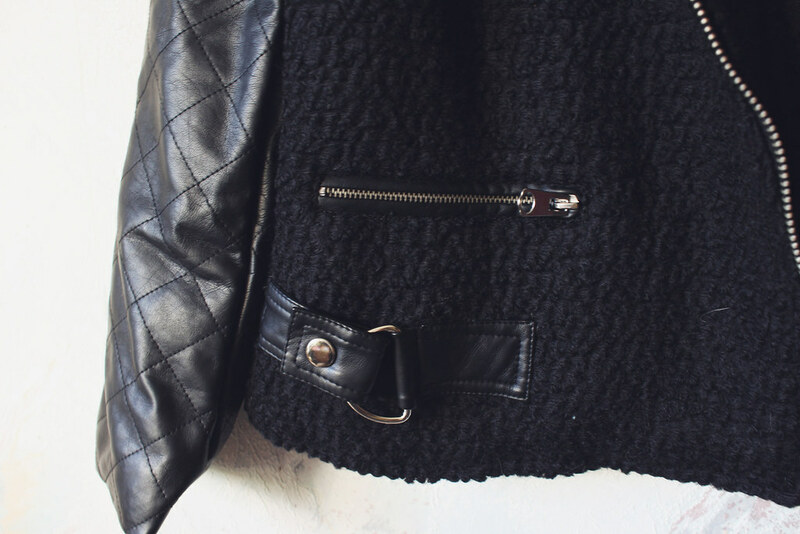 I love the zipper detailing! I can't wait to see how you wear it! That bag and that sweater!!! LOVE LOVE LOVE! I love the shade of red of that sweater! Love the black coat & bag, they're flawless! Very nice stuff! Love vvv the elephant bag! Hi, Maddie! Hope you are doing great( I've got to say I do like your choice and many of those things I would wear by myself. 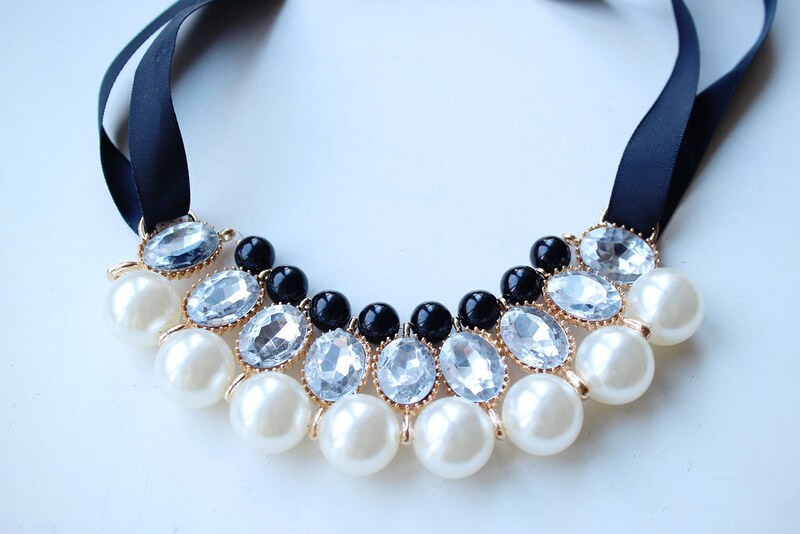 Pearly necklace is just is a knockout, I fall in love with it from the first sight! OMG I'm in love with the 2 bags ! And the red jumper is just so cute and cosy 🙂 love it! 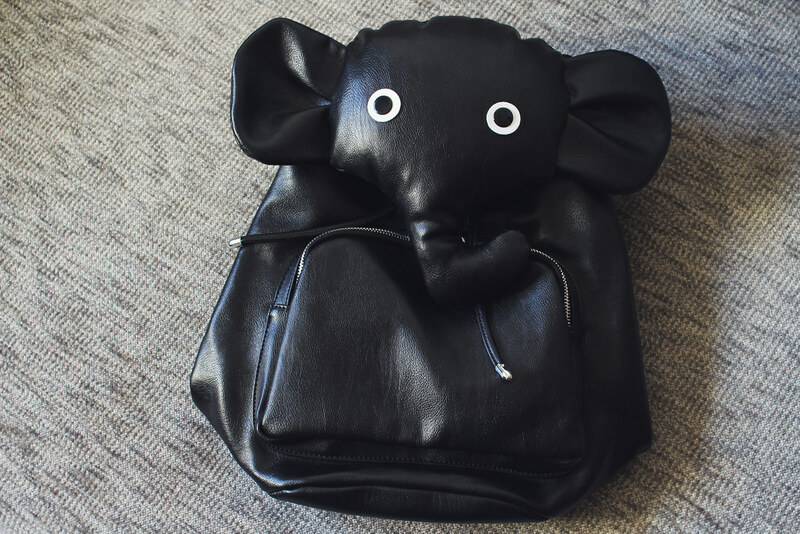 Oh my gosh that elephant bag is too cute! 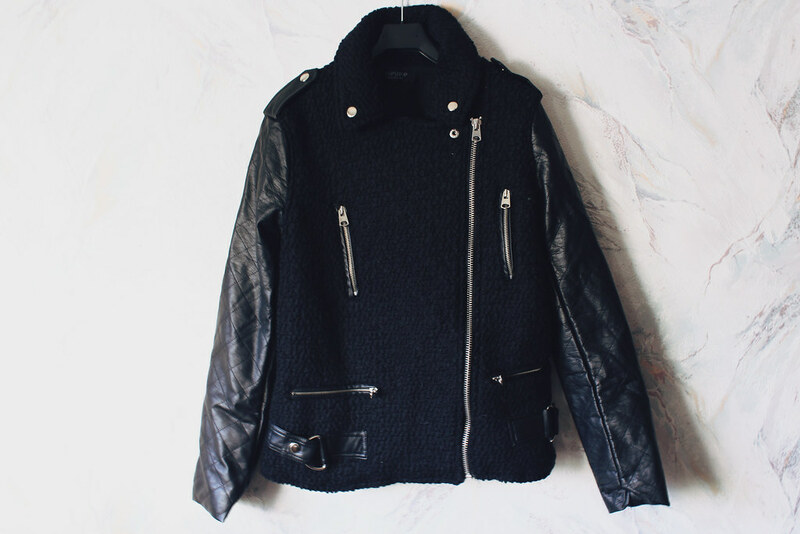 I love the jacket too – the leather detailing is awesome. And that red sweater will look gorgeous on you! The elephant bag is perfect! 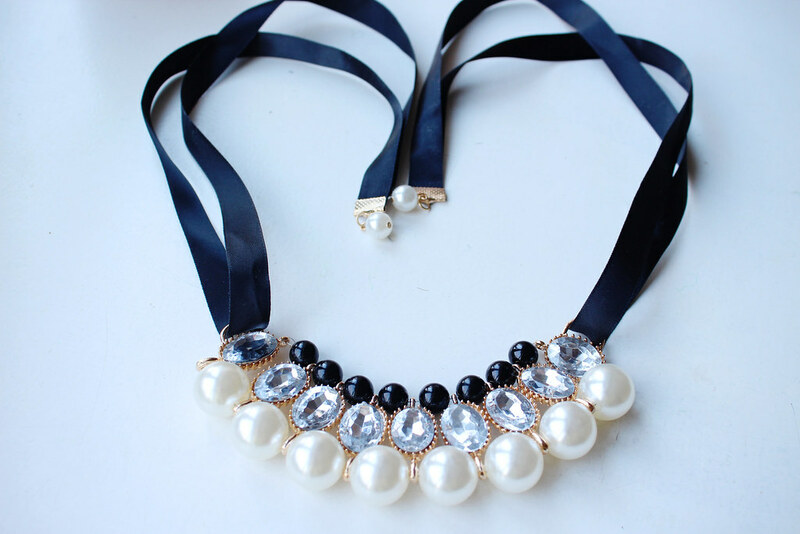 And I love the necklace too, I'm a big fan of jewellery that includes ribbons.